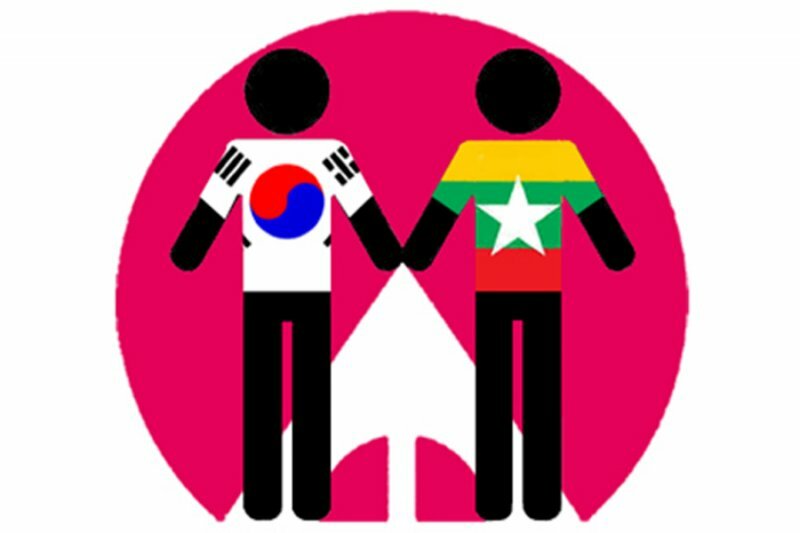 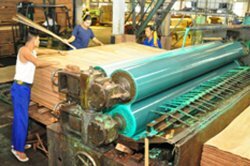 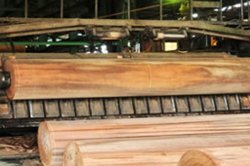 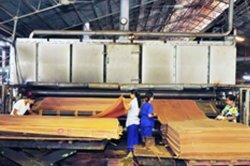 MKTI (Myanmar Korea Timber International Limited) is Joint Venture Company of Myanma Timber Enterprise and Korea (Sunchang Corporation). 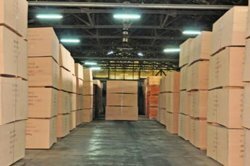 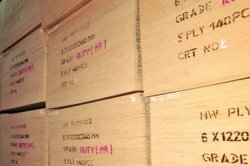 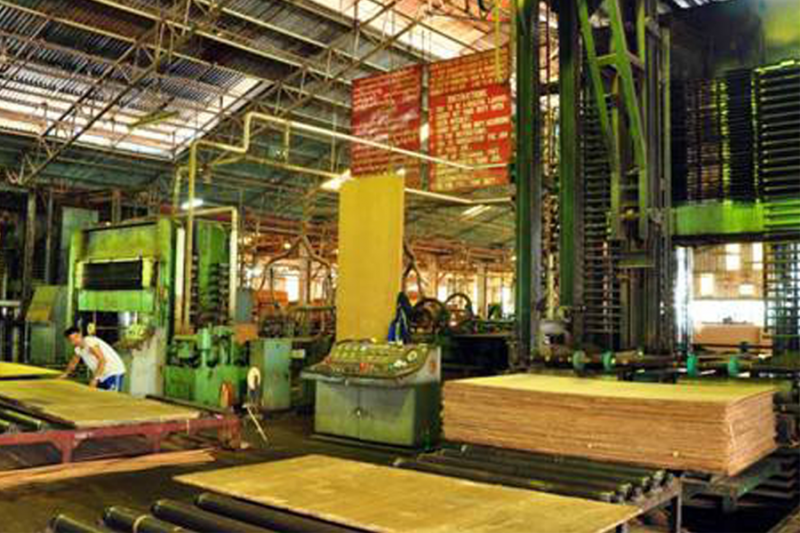 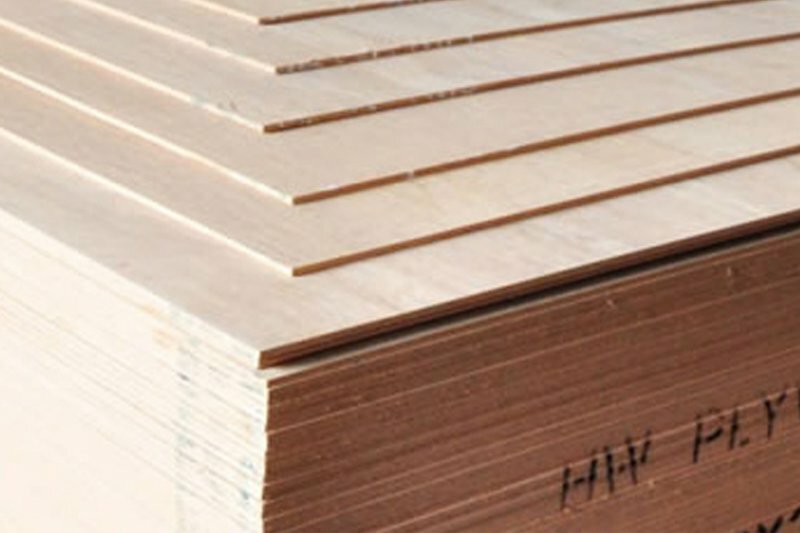 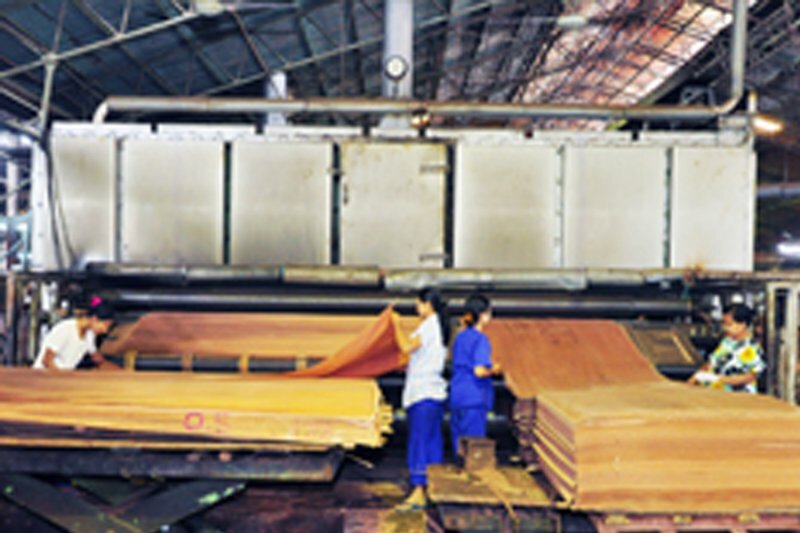 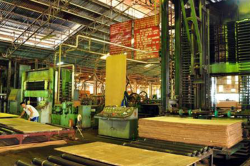 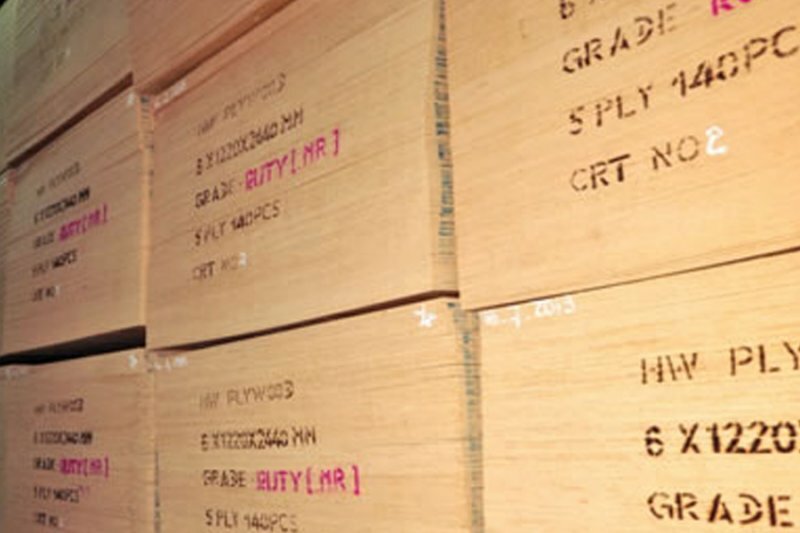 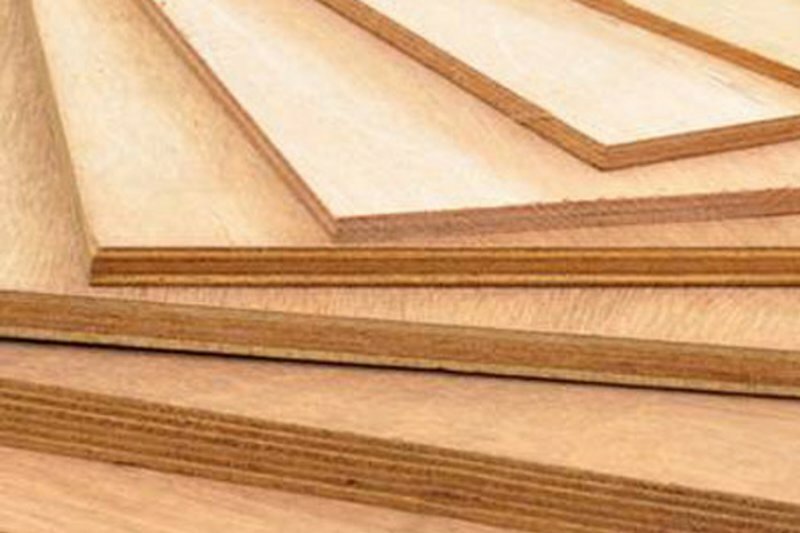 MKTI is country’s largest and most successful manufacturer of plywood since 1991. If we were to measure that success either in volume of products or in the quality of plywood, we would be without equal. 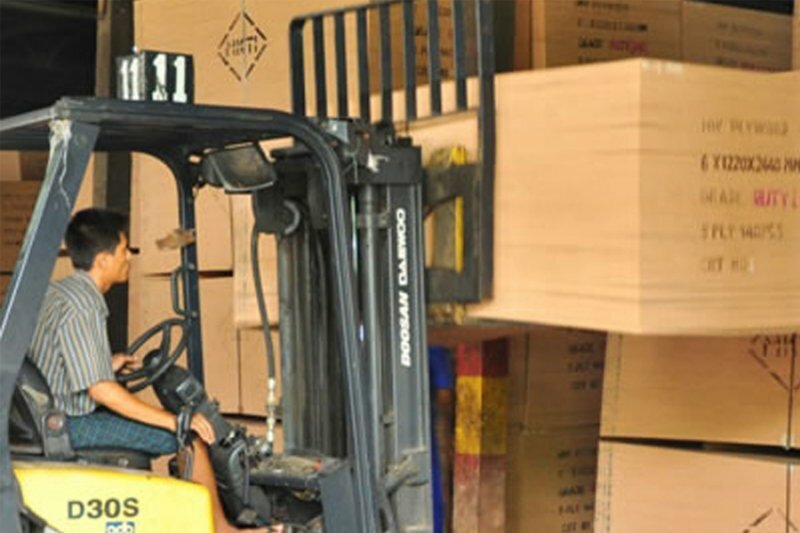 We offer delivery service (door to door) to certain destination base on quantities and condition. 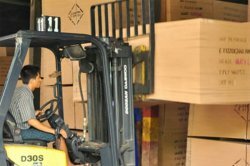 We are delivering to the port and transportation agents which we couldn’t offer door to door service. * Provides the best quality products and services as well as transparency in the working process. * Opportunities to develop as an outstanding individual with top market value.